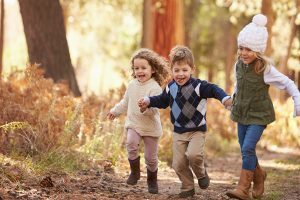 On the day that spells are traditionally being cast, five leading childminding organisations within the United Kingdom and Ireland have joined forces to launch a campaign that dispels some controversial childminding myths circulating within the childcare sector. The Professional Association for Childcare and Early Years (PACEY), PACEY Cymru, the Northern Ireland Childminding Association (NICMA), Childminding Ireland and the Scottish Childminding Association (SCMA) are working together to highlight the essential work that professional childminders deliver whilst busting myths and promoting key facts about their childcare services. 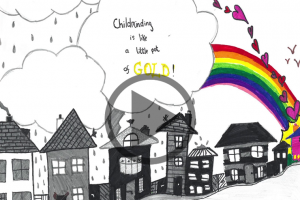 The Childminding Myths campaign consists of a full colour brochure detailing specific myths together with the actual facts, and six myth busting cards to be shared through social media to support the launch. On each fact card the myth is stated, for example: Childminders are just babysitters, children just play and don’t learn as much with a childminder. Underneath this statement is the fact to dispel the myth, for example: Play is an essential ingredient to support children to think and make sense of the world around them. The value of play is understood by childminders who will have a daily routine in place to ensure children’s learning and development needs are being met. This includes a range of stimulating activities, including creative play, messy play, outdoor play, reading, storytelling, role play and music. 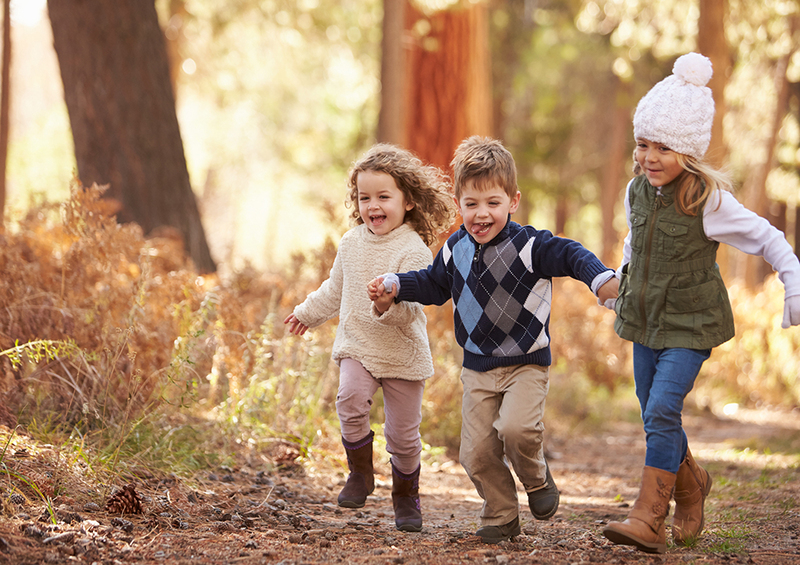 Childminders may take children on regular trips; depending on the hours a child attends a setting; and participate in groups and activities within the local area. Each card highlights the logos of the five leading childminding organisations who are supporting the campaign in the UK and Ireland. CLICK HERE to find out more about the campaign and follow it on social media using #childcarechampions #ChildmindingVoices. Telephone: 01786 434953 or email helen.forrest@childminding.org. The Scottish Childminding Association (SCMA) is the national voice of childminding and Scotland’s only charity dedicated to supporting childminding in Scotland. Founded in 1985, SCMA is a national charity and membership organisation that promotes childminding as a quality childcare service, through its Vision for childminding, which is: “Quality childminding… building confident children within a family childcare experience”. SCMA has over 4,500 members, which represents around 83% of childminders in Scotland. Some 33,440 children attend a childminding service in Scotland and 92% of members achieved good or better grades from the Care Inspectorate. PACEY is the Professional Association for Childcare and Early Years. Formed in 1977, we are a charity dedicated to supporting everyone working in childcare and early years to provide high quality care and early learning for children and families. We provide training, practical help and expert advice to practitioners working throughout England and Wales. We also provide peer support and encouragement through our nationwide network of PACEY Local volunteers. Our mission is to support everyone working in childcare and early years to provide high quality childcare and early learning; and champion the vital role practitioners play in helping prepare children for a bright future. 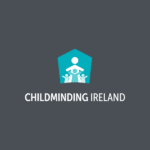 Childminding Ireland is the national representative body for childminders, the voice of childminding within the Irish childcare sector. At Childminding Ireland, we offer support to childminders so that they can provide best quality childcare in a home-from-home setting for the benefit of children, their families and their communities. Our vision is of an Ireland in which childminding flourishes resulting in profound benefits for children. A childcare environment in which childminders have parity of esteem, access to supports and training and equitable inclusion in policy and in practice. Childminding Ireland is a Registered Charity and is part funded by the Department of Children & Youth Affairs.